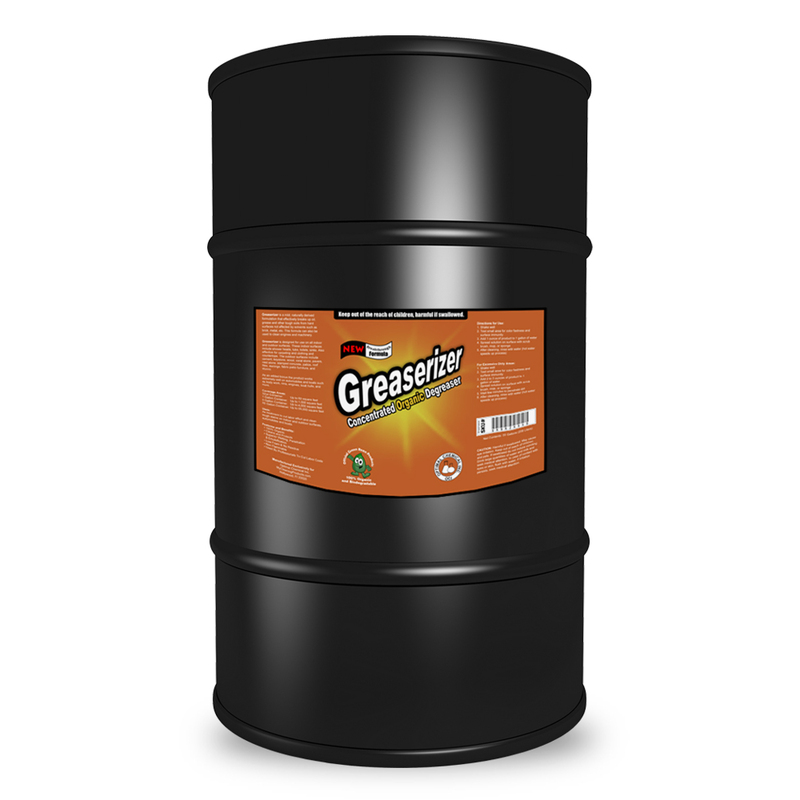 Greaserizer is a mild, naturally derived formulation that effectively breaks up oil, grease and other tough soils from hard surfaces not affected by solvents such as brick, metal, etc. This formula can also be used to clean engines and machinery. In just one swipe, this grease cleaner reduces ongoing costs, and hours of cleaning engines, tools, concrete, carpets, sinks, counter-tops, metals and more. Used Everywhere On Engines, Wheel Wells, Stoves, Carpeting, Metal, and Just About Everywhere Else… will not harm paint. 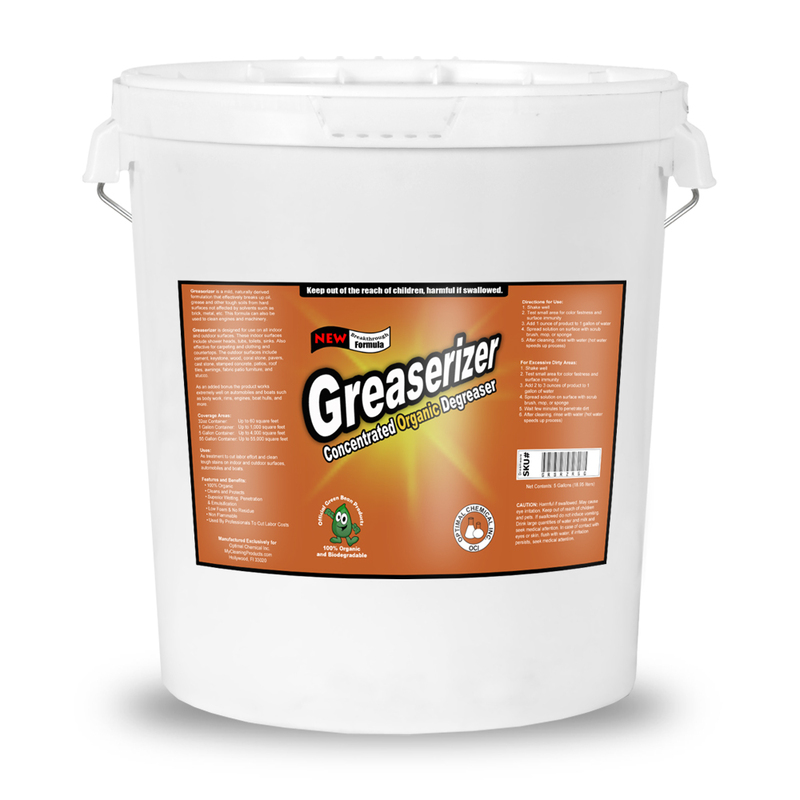 Greaserizer is a grease cleaner designed to remove oil, grease and tar from hard surfaces not affected by solvents such as concrete, brick, metal, etc. 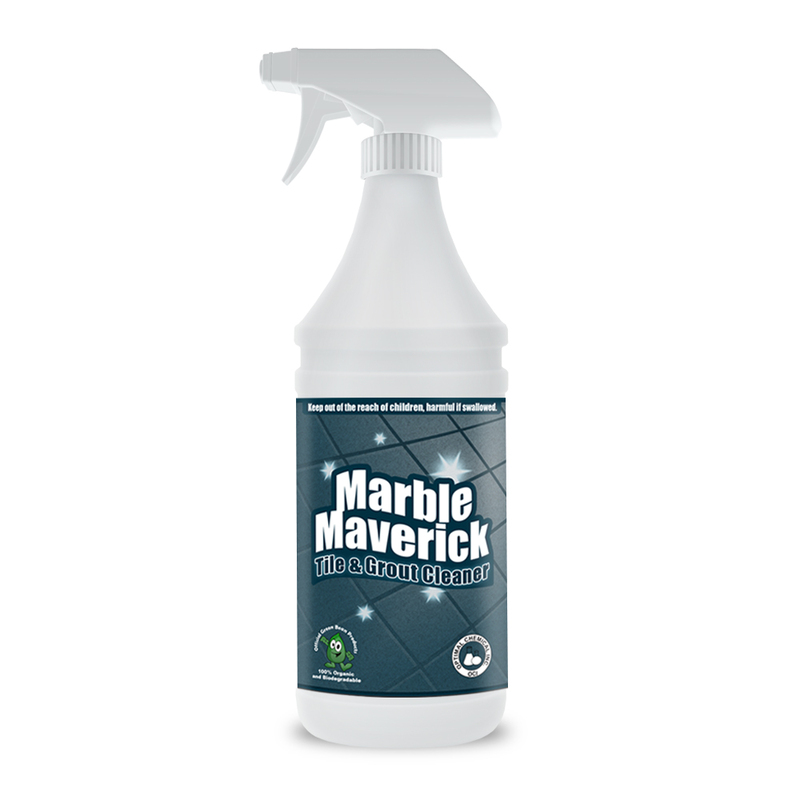 This formula is designed for use on all indoor and outdoor surfaces. These indoor surfaces include shower heads, tubs, toilets, sinks. Also effective for carpeting and clothing and countertops. The outdoor surfaces include cement, keystone, wood, coral stone, pavers, cast stone, stamped concrete, patios, roof tiles, awnings, fabric patio furniture, and stucco. This grease cleaner works well as a treatment to cut labor effort and clean tough stains on indoor and outdoor surfaces. As an added bonus, this grease cleaner works extremely well on automobiles and boats such as body work, rims, engines, boat hulls, and more. 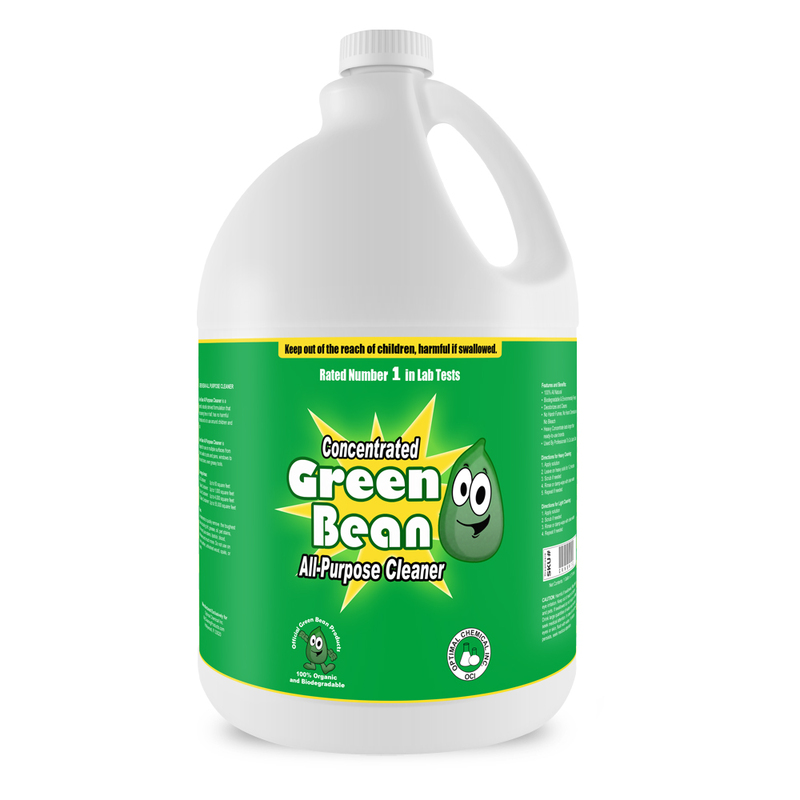 With it’s extra strength organic formula, you would think this stuff is like acid… with the way it cleans. The product is guaranteed to cut out at least 30 minutes of your day in cleaning. That is a 2 hours a week, you save in time not cleaning!!! Because it is a new formula, we have developed our degreaser with emulsion technology. 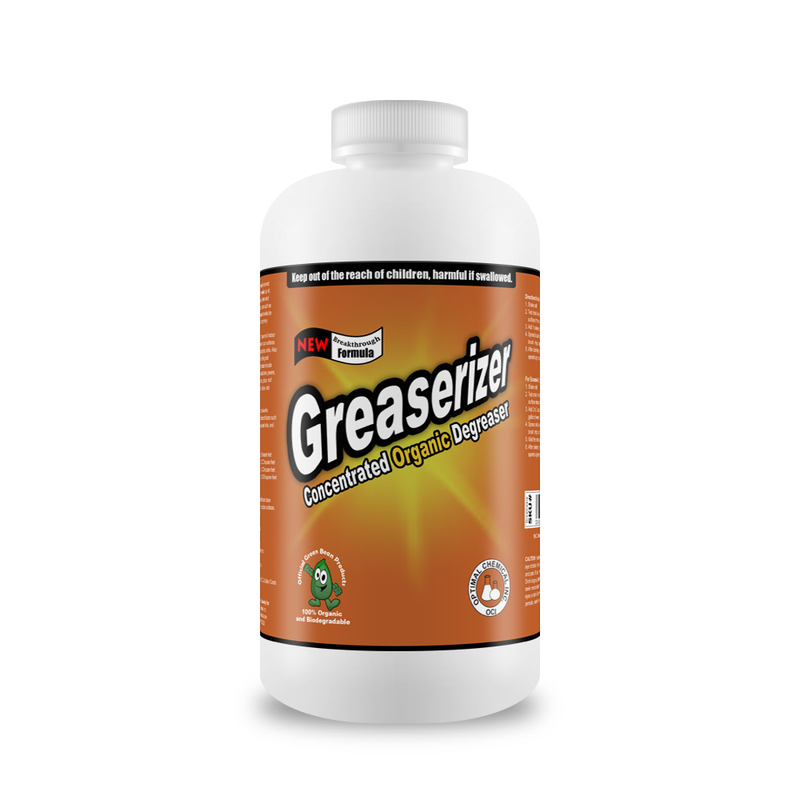 This means… what ever surface you use Greaserizer on it will not only clean it without scrubbing and do it instantly. It will leave a clear barrier, that will act as a shield to prevent dirt, grunge, corrosion and any other nasty sediment to counteract and not attach itself to the surface and prevent less damage and cleaning in the future …reducing your ongoing maintenance costs! It is the latest in degreasers and completely organic!